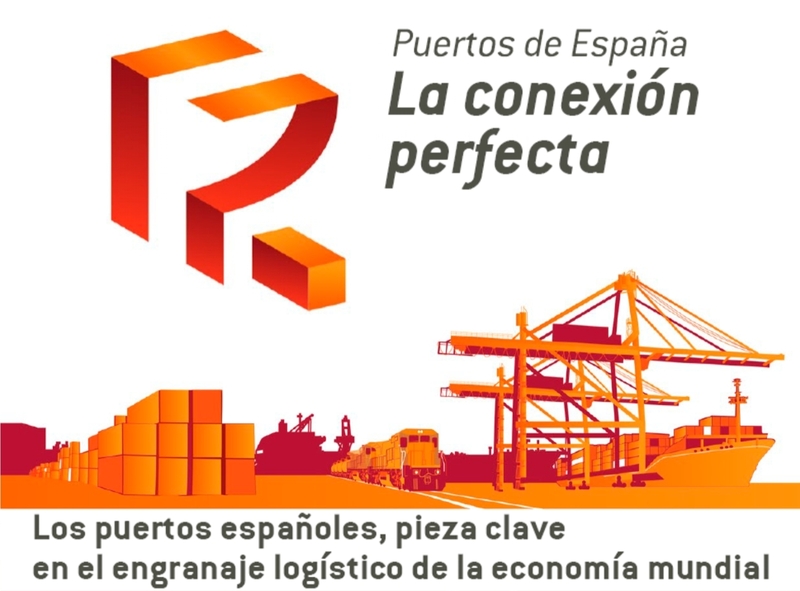 De la Encina: "I support coordinating APBA from PE, as APBA is the leader in its field, with the rest of general interest ports in the Autonomous Community of Andalusia"
27-03-2019 (Ministry of Public Works and Transport). 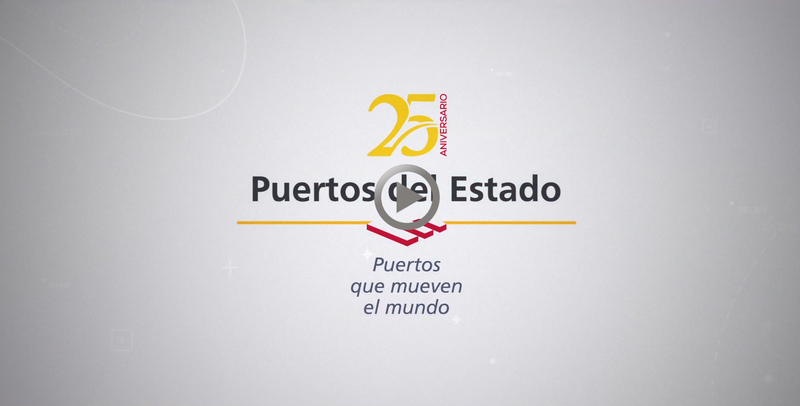 Salvador de la Encina, the new president of the public entity Puertos del Estado (hereinafter PE), participated today at the Argus Bunker Fuels 2019 Conference, a first-class international event on liquid fuel supply, which is held in Algeciras. This was his first public event as president of PE. 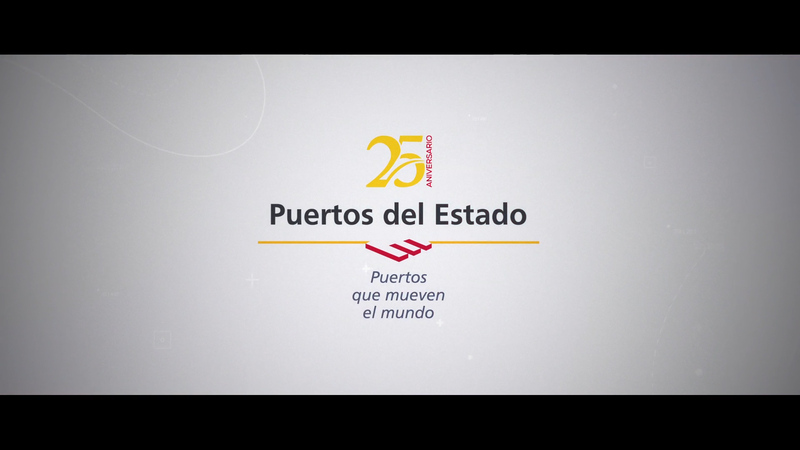 He chose Campo de Gibraltar to emphasize his personal, professional and vital links to this territory and its people. 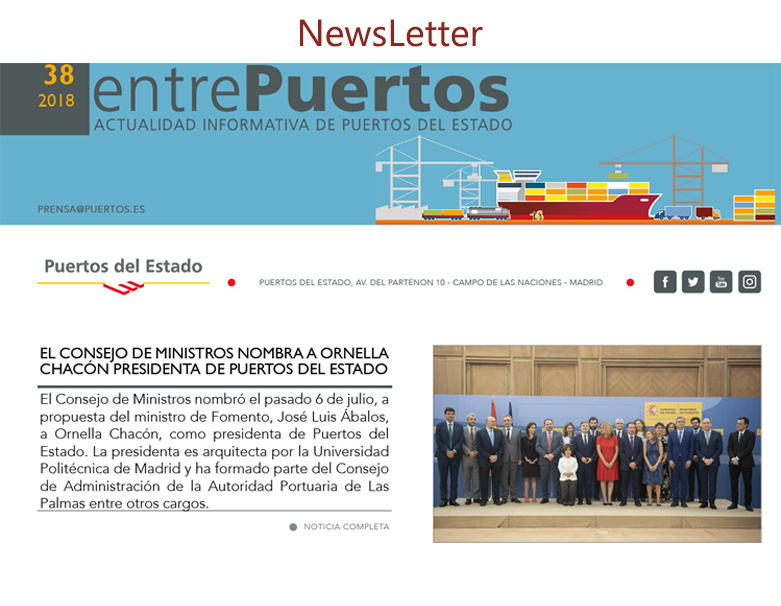 De la Encina explained: "I'm from here, and for that reason I am especially proud to participate in this important event held at Algeciras port", adding that "I would like to emphasize what it means to me that my first event as president of Puertos del Estado is in Algeciras". 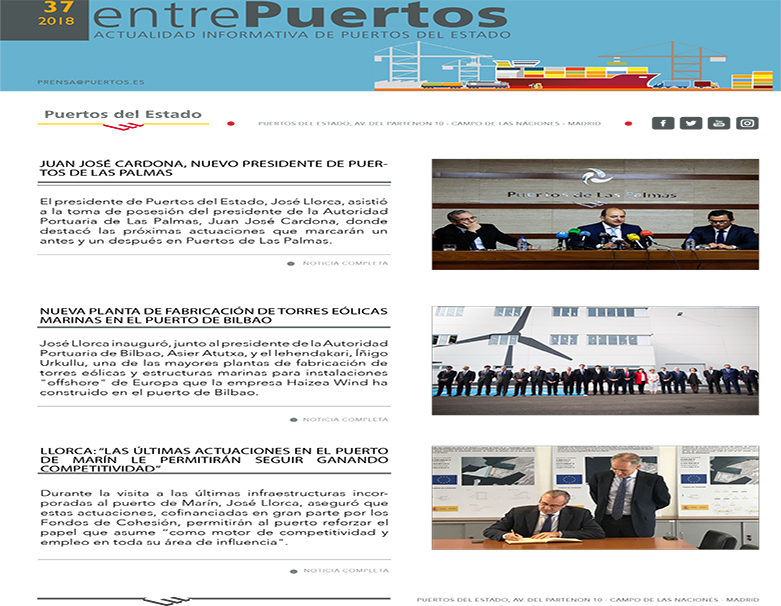 "I have always defended the need to co-ordinate from Puertos del Estado Algeciras Bay Port Authority, a leader in its field, with the other ports of general interest in the Autonomous Community of Andalusia, with absolute respect for the competences laid down by the legal system", he remarked during the Conference's inauguration. 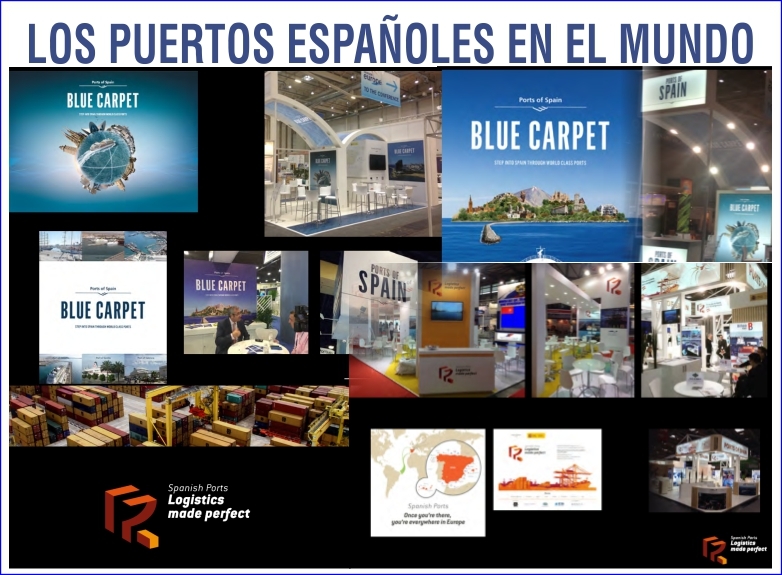 PE's president attended the inaugural event of Argus Bunker Fuels 2019 in the company of José Medina, coordinator of the General State Administration in Campo de Gibraltar, by invitation from Gerardo Landaluce, APBA's new president. 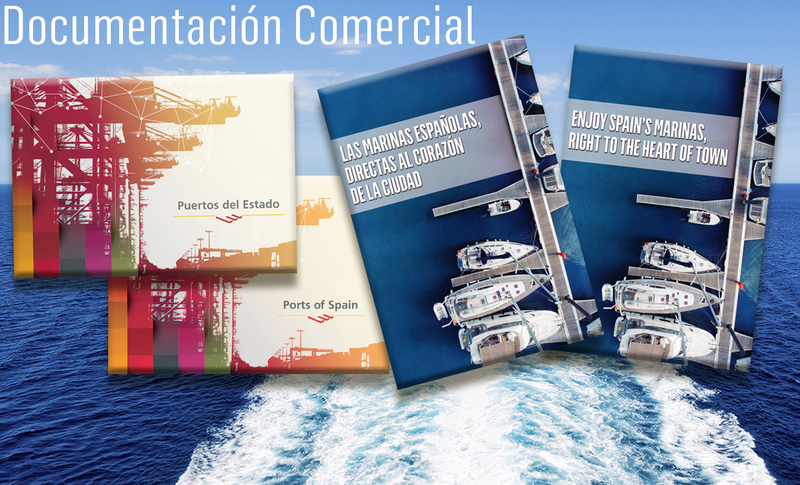 Algeciras port is the leading port in Spain and the Mediterranean, and the fourth in Europe, in the movement of goods. 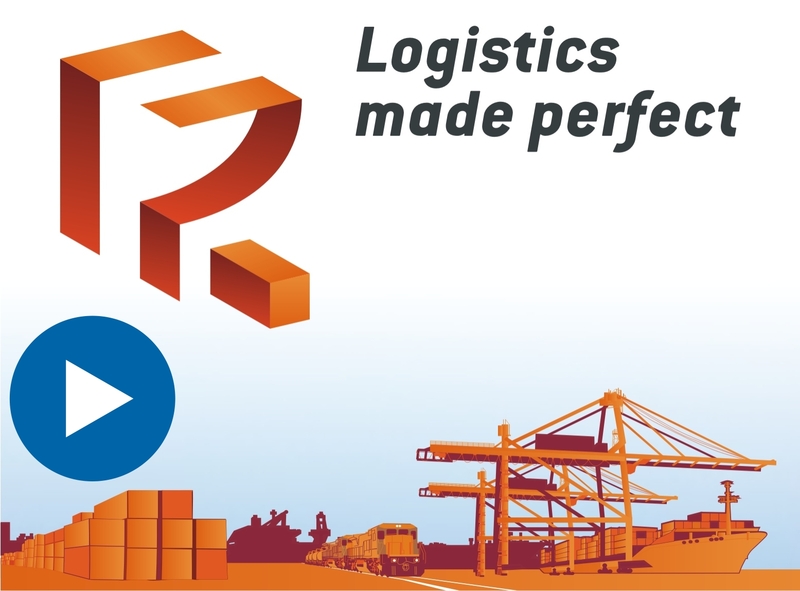 Here, the multi-mode corridors of the Mediterranean and the Atlantic from the Trans European Transport Network come together. 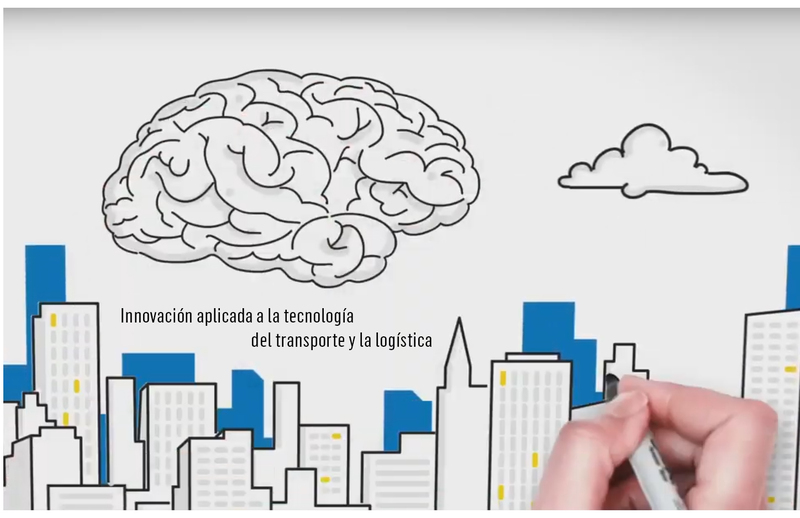 It gives way to the large East-West route of the intercontinental movement of goods, and it is the Southern European gate to its relationship with Africa. 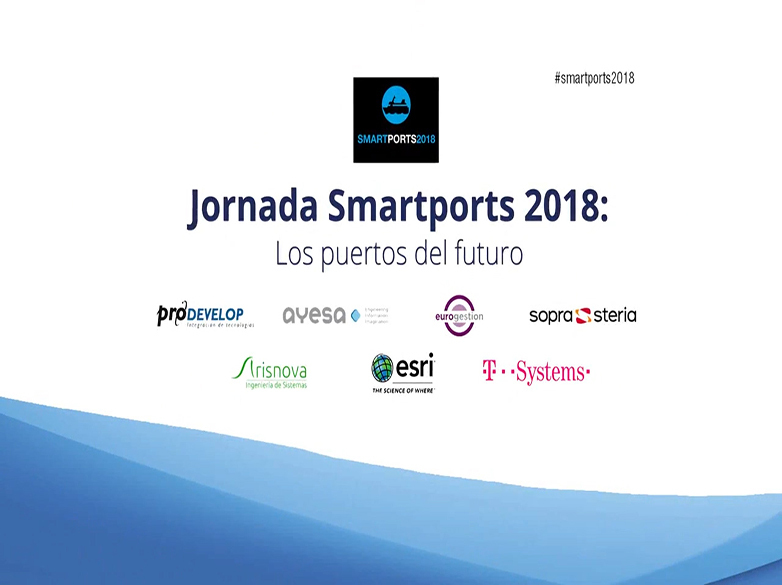 In this respect, he indicated that in 2018 Algeciras and Tarifa ports attended 29,000 port calls (17% of the port system's total) and moved 107.2 million tons (19%) as well as 6 million passengers (17%). 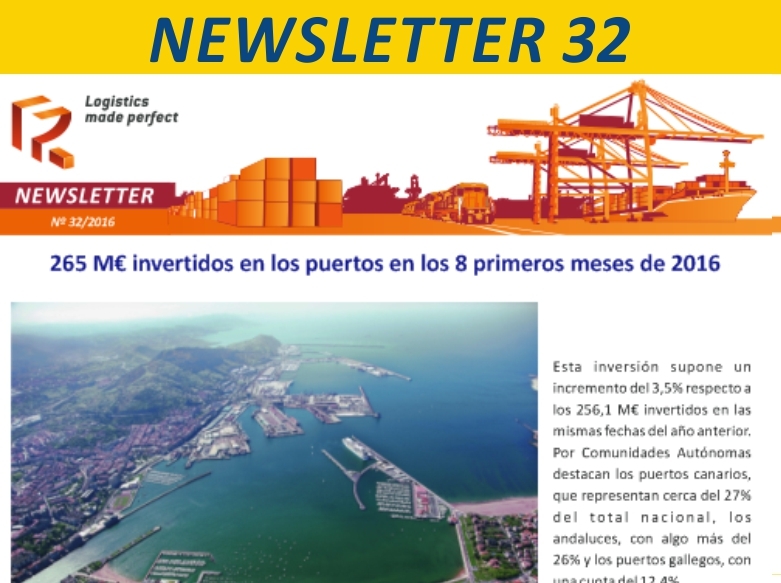 "These are record figures for the port in its historical path". 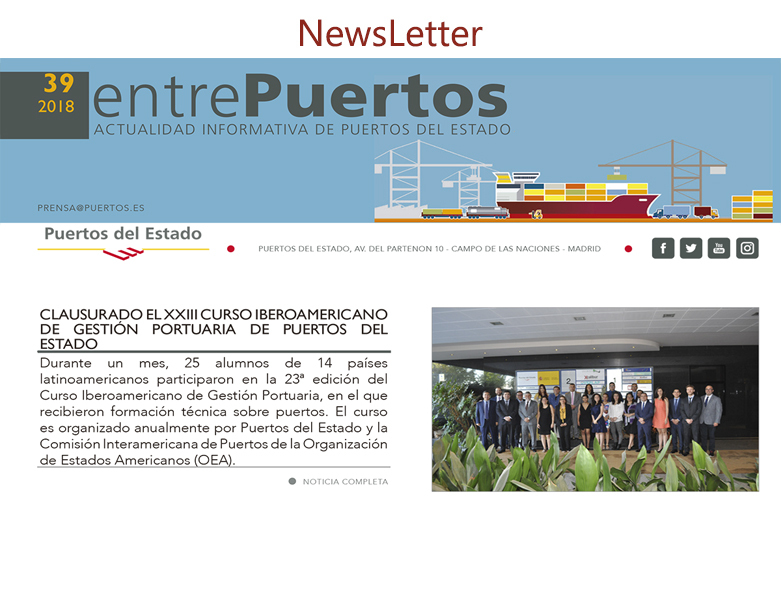 These numbers represent between 17% and 20% of the entire port system of general interest", reminded De la Encina. 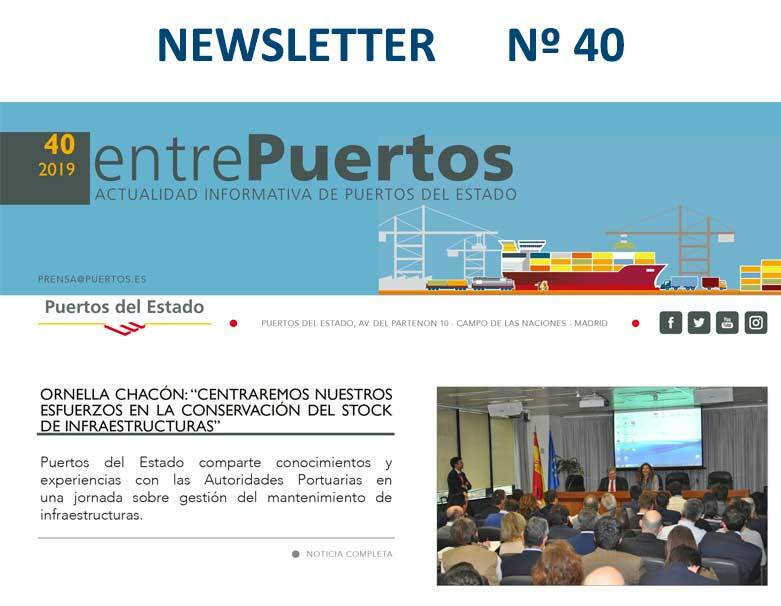 He brought to light the mutual understanding between Puertos del Estado and Algeciras Bay Port Authority to consolidate the port's position in the context of general transportation, logistics and commerce. 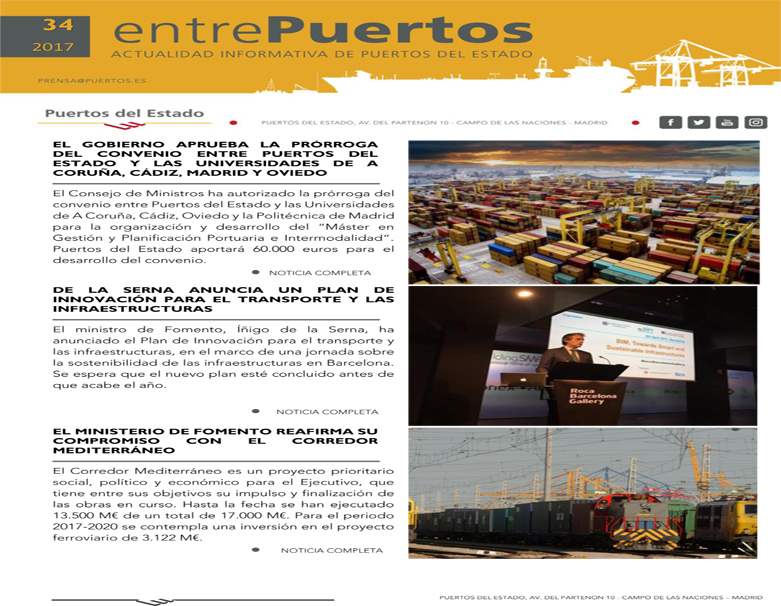 "We are going to maintain a firm hand in the improvement of rail accessibility to this port, in coordination with ADIF, in order to offer the best service to the incessant increase of merchandise and passengers, in conditions of safety and efficiency". 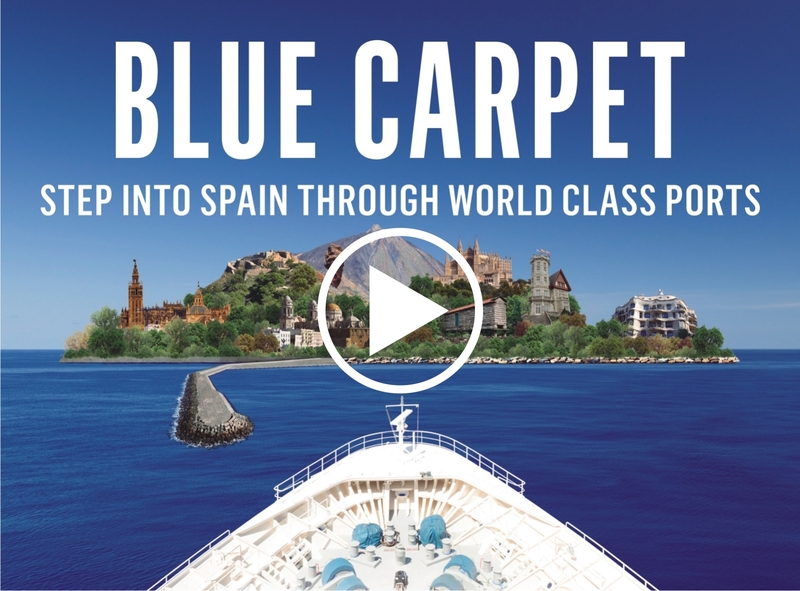 Salvador de la Encina has advanced part of his working plan for the next few months. 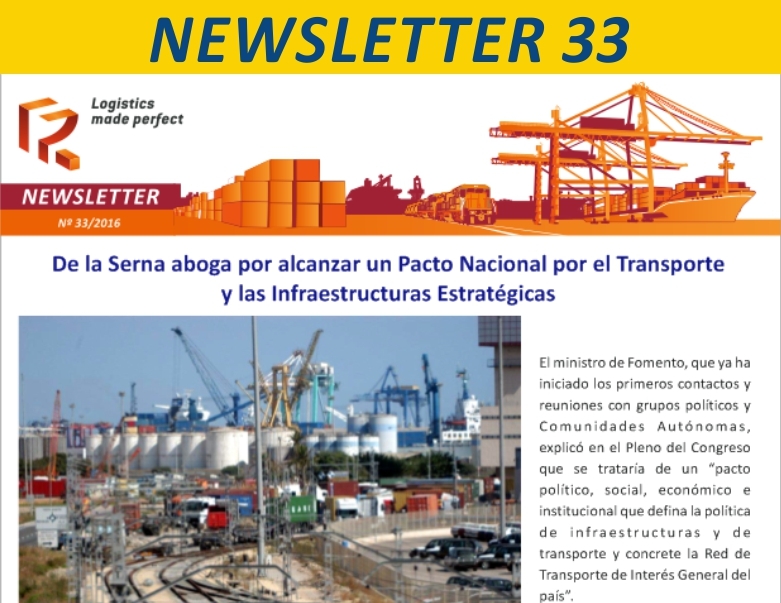 "It is my intention to cooperate in order to finalize the signing of the Collective Agreement of workers at the port system of general interest, as well as to finish the reform process for the stowage sector, in such a way that it satisfies the interest of all the agents implied". The Puertos del Estado president indicated he favors adapting the bunker section to the 0.5% limit of sulphur composites as of 2020. 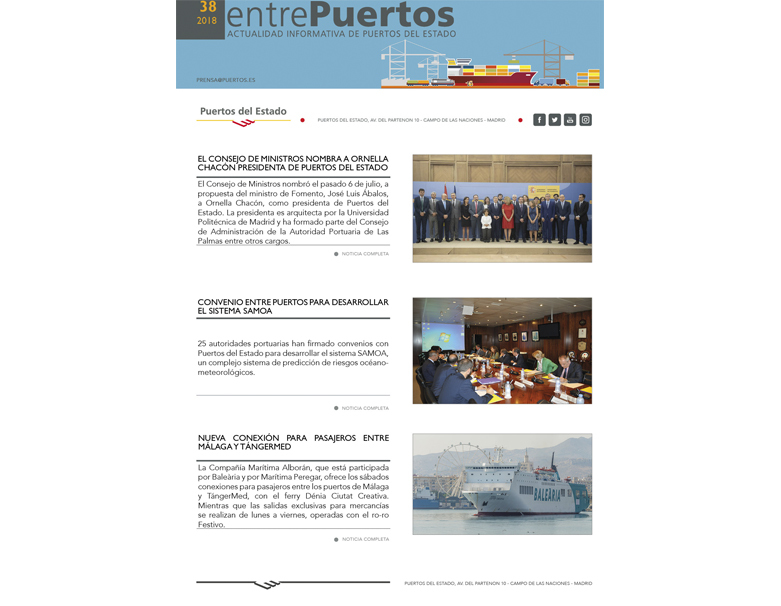 Regarding a possible extension of the ECA (Emission Control Areas), Salvador de la Encina said that "we agree, as long as all coastal countries in the Mediterranean support it, both the North side and the African shores, and it is discussed and approved within the International Maritime Organization". 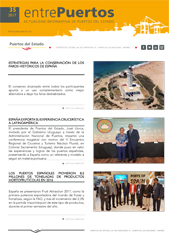 De la Encina ended his appearance at Argus Bunker Fuels 2019 highlighting APBA's qualities. 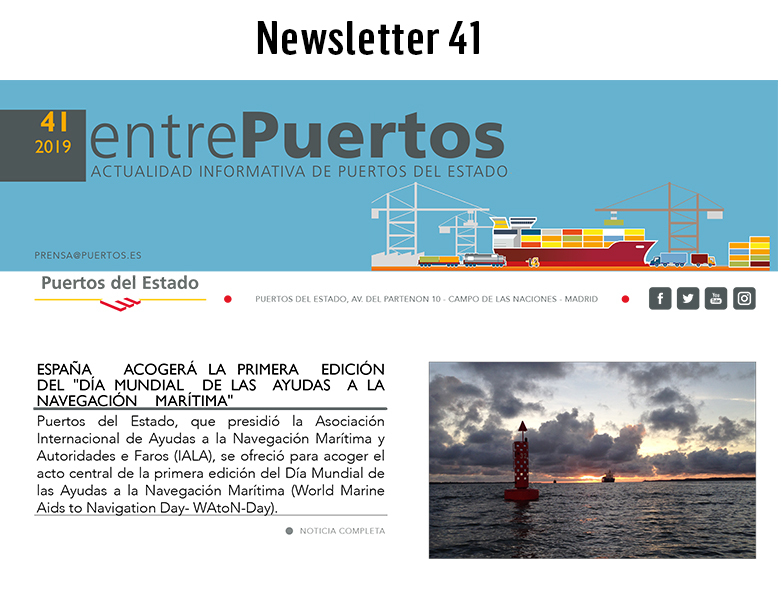 "I am aware that the fuel supply operations carried out here are subject to high standards of quality and also to strict criteria of contribution to environmental sustainability", indicated the new president of Puertos del Estado in his final comment.